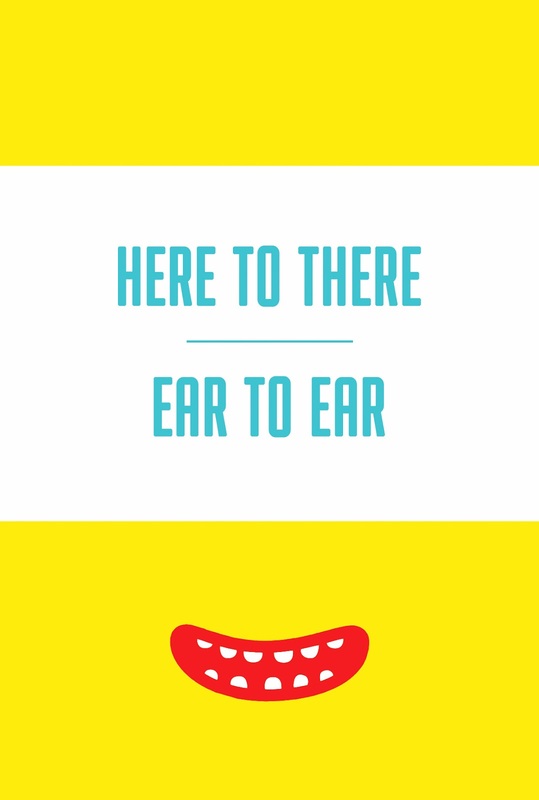 Here to There - Ear to Ear explores various approaches in abstraction with an emphasis on line and color. Working with a diverse range of materials and techniques, the artists in the exhibition all share a playful sensibility that is sure to bring a smile to your face! On display through April 18, 2014. During the run of the exhibition, Butter will be open Fridays from 1-5pm and Saturdays from 1-3pm. Additional hours by appointment.